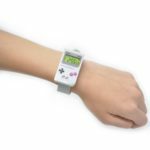 The official Nintendo NY store in New York has brought in a shipment of Game Boy inspired wristwatches. 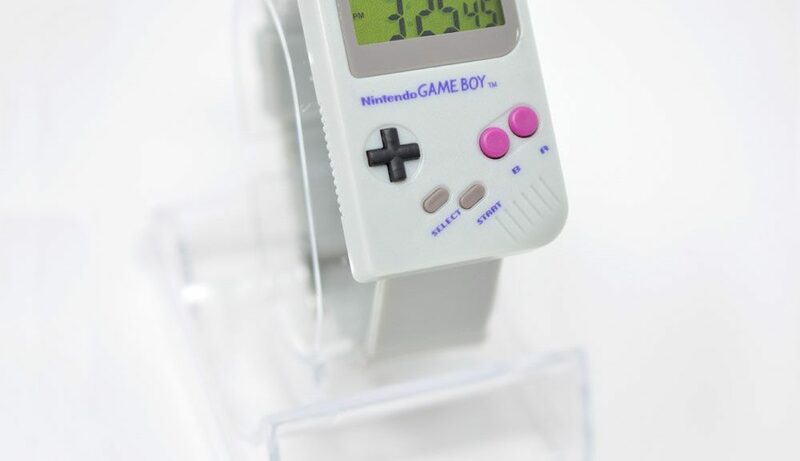 The wristwatch displays the day and time on a green color screen. 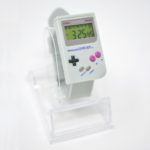 You can grab one for USD24.99 (excluding sales tax).